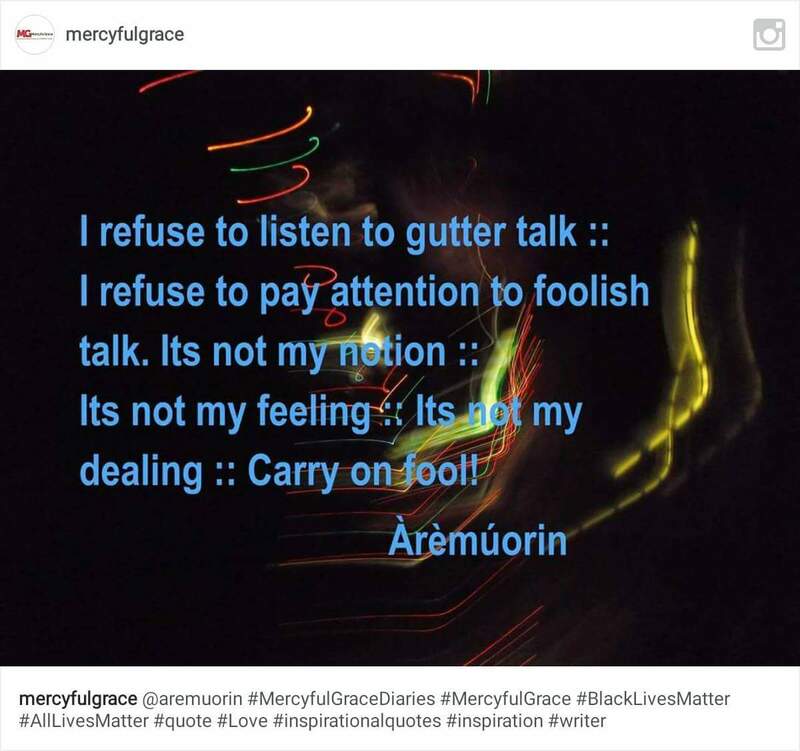 MercyfulGrace Diaries with Jesus – ‘Santicmonious Believers’. ​So these santicmonious religious mofos are trying to tell me because some folks dont believe in Jesus they should not recieve Jesus. Really? The same people who celebrate xmas with them and other paganic events ignorantly ..’ Some xtains should come with embarrasment warnings ..’ Read !!! Just saying. Wrap up. You might catch a chill ..’ I think I am going to self medicate for a week at this rate lol. I am getting out of control for I’m afraid of myself; what I might say or do for love. Can’t calm down. I’m buzzing. Above the love of God there is no other ..’ Dear God don’t take me where your grace won’t protect me! Here is where I stand ..’ Amen !! !